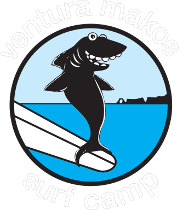 Ventura Makos Surf Camp is Ventura Counties #1 surf camp! 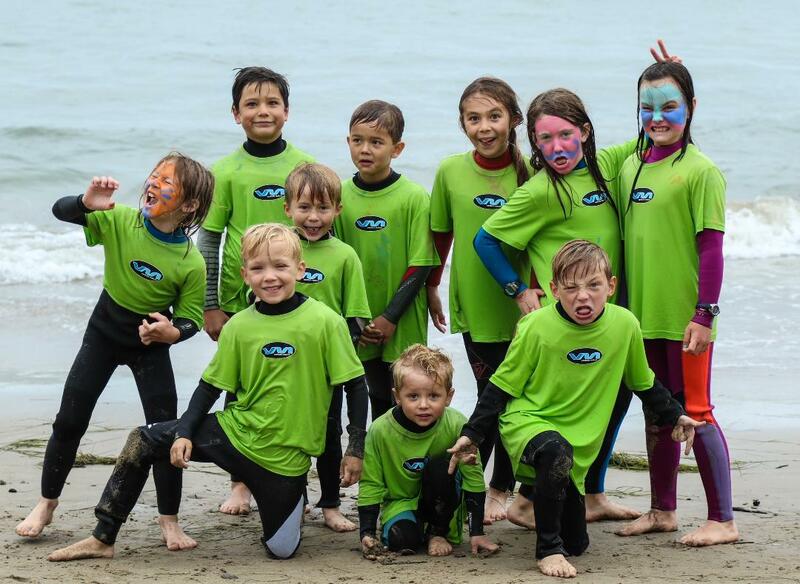 Our surf camps teach a foundation of ocean knowledge and safety through surfing, beach games, and making new friends. Start off slow at the beginning of the week to build confidence and technique, and progress throughout the week! 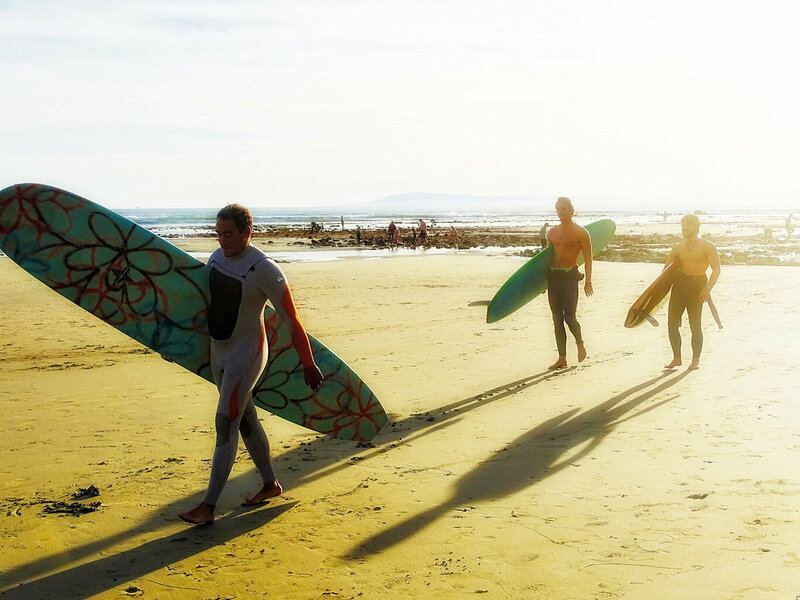 We offer private and group surf lessons for all ages and all skill levels. 2 hours include an ocean safety talk, beach lesson, and water time with your instructor. Wetsuit and surfboard provided. If you are interested in having a lesson at a specific location, please contact Jeff @ (805) 312-0713. Ask about our large group rates! This program runs from September through April. 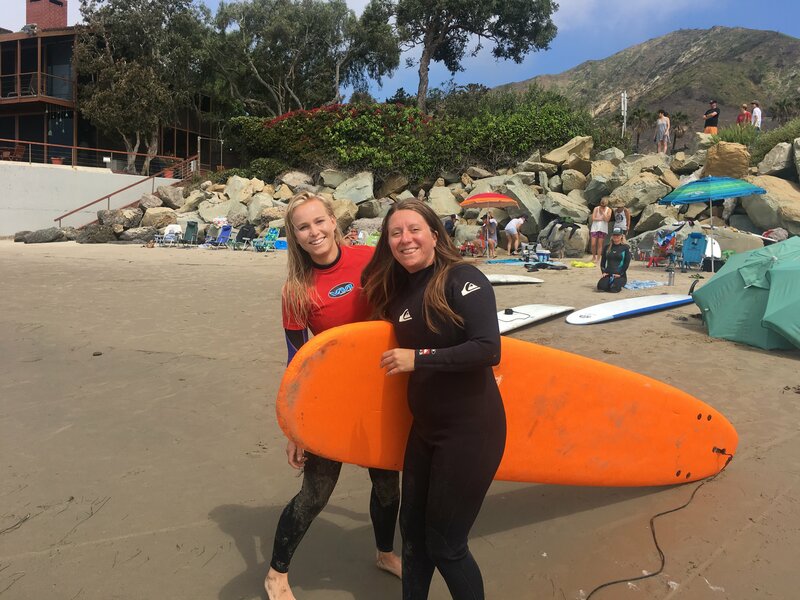 Team members practice once a week and compete in the Scholastic Surf Series contests once a month. 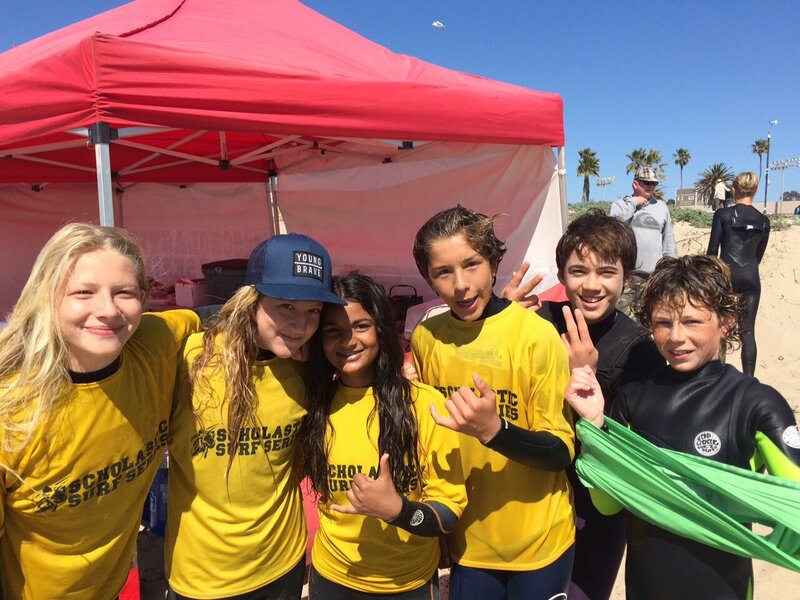 The surf teams focus on improving individual skills while also developing team comraderie. Experience the California Surf Lifestyle! We will take 2-4 people to 3 different surf spots from Malibu to Rincon. Transportation, lunch and a surf hat provided. $200 per person (min 2 people) all levels.